Huge collection of Gemstone Earrings. 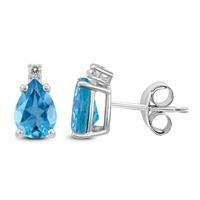 Select from precious sapphire earrings, ruby earrings, emerald and tanzanite earrings as well as a full line of semi-precious blue topaz earrings, amethyst earrings, pink topaz earrings, peridot earring as well as many more. 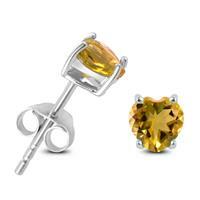 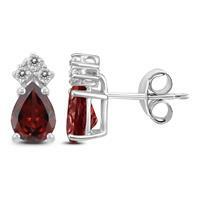 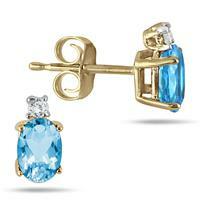 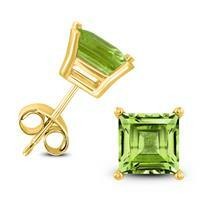 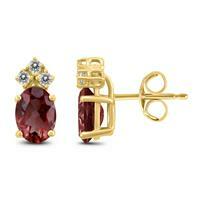 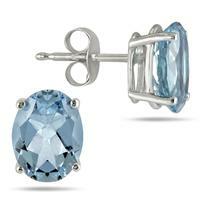 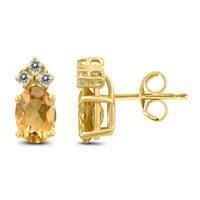 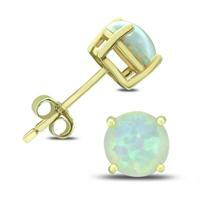 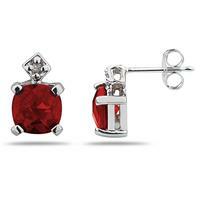 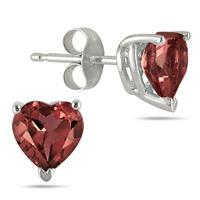 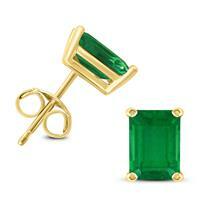 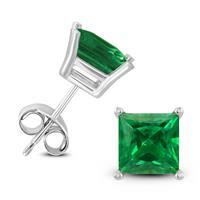 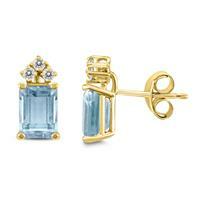 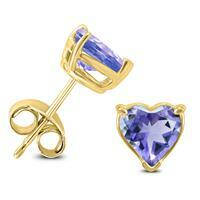 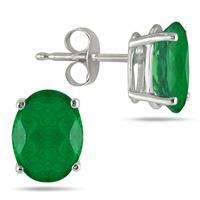 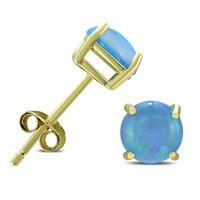 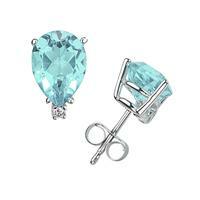 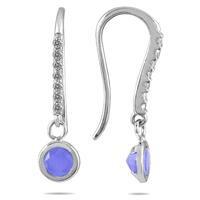 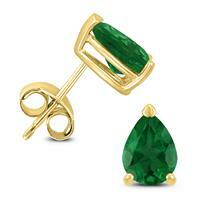 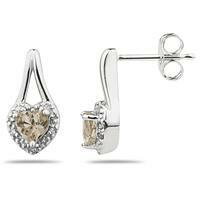 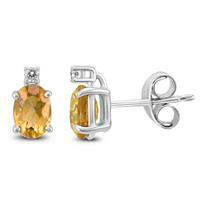 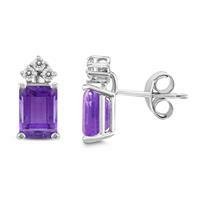 Gemstone Earrings that also come with diamonds are in style and are great gifts. 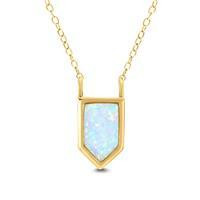 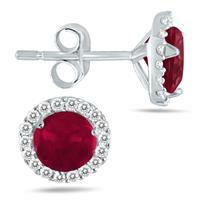 Browse our entire online jewelry store for your favorite gemstone and birthstone jewelry.